When I entered my teens, I became really fussy about my skin and the way I looked. Unfortunately in those days we had no access to the Internet and whatever little skin care regimen we followed was either learned from fashion magazines or the age old, tried and tested homemade remedies passed down from our grandmothers. But the teens of today are way to cool and keeping in mind the frequent picture uploads on social networking sites, beauty and skin care is high on their to do list. So we’re listing down 6 beauty tips for teenage girls that are quick and effective to make you look gorgeous and raring to go. 1. When in your teens, you’re lucky to be blessed with skin as fresh as a daisy, so why hide it under makeup. Go natural sans any foundation that only makes your face look cakey. 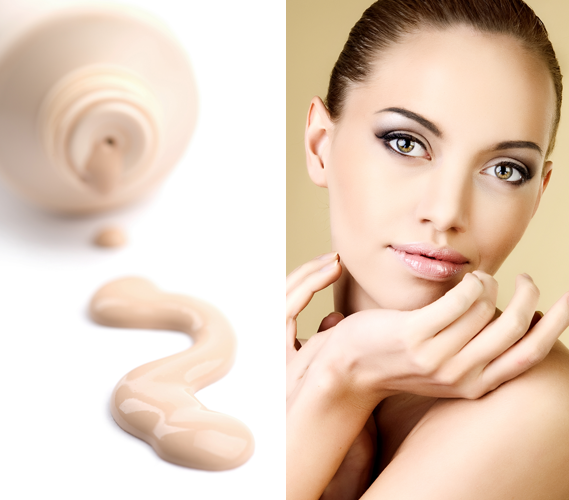 Instead opt for a tinted moisturiser for that soft glow that doesn’t look made up. Use a concealer to cover up any blemishes or spots. And never forget to apply a layer of SPF under it. Remember taking care of your skin in your teens will go a long way in delaying wrinkles when you’re past your prime. 2. Avoid ironing and blow drying your hair too often. Instead go trendy with beachy waves. A simple trick to get this look would be to style your semi dry hair into a braid and wear it overnight and wake up the next morning to soft, cascading waves when you unbraid your hair. Follow the age old granny’s formula of overnight oiling for beautiful luscious looking locks. 3. Keep your lips subtle and avoid the thick lipstick formulas all together. Instead stick to tinted lip balms and sheer lip glosses. Go for pale and peachy pinks or light corals to add that color to your lips while still looking natural. 4. 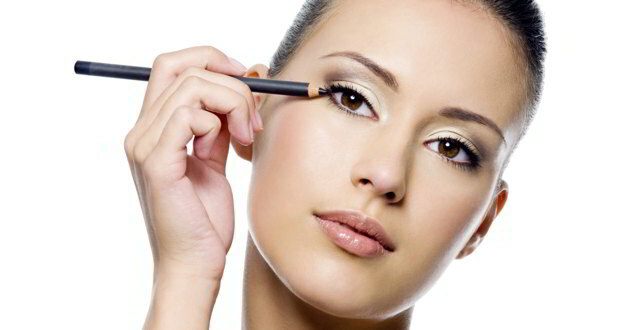 As far as eye makeup is concerned, stick to basic kajal on your lower lash line. But if you intend to use an eyeliner, then go for pencil eyeliners (preferably in brown color) and ditch the heavy cream and gel formulas. A coat or two of mascara should keep you in business. 5. 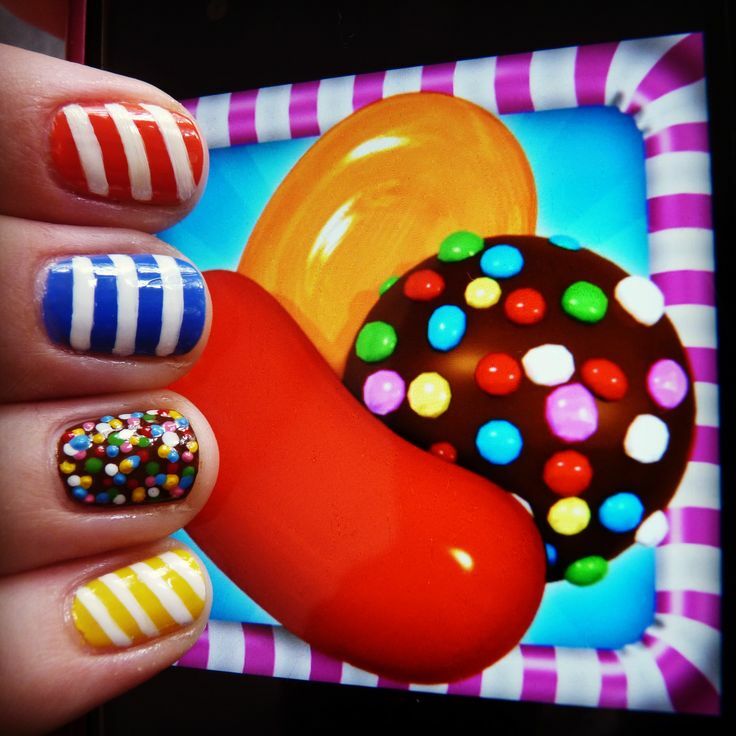 Since you’re young and raring to go, experiment with your nails and go funky with quirky nail art designs. You could draw some inspiration from your favorite animation character, or maybe draw colorful candies straight out of candy crush or even cute smiley faces. If you’re not too keen on experimenting, then just go for chevrons or drips in neon colors. Oh and get rid of that bad habit of biting your nails. 6. Acne is one problem, most of us face during our teens. Some blame it to changing hormones, some to exam stress and some to excessive oil production by our skin. The trick is to keep your skin clean and dirt free for which use a mild cleansing face wash. You could also try soaking some neem leaves in water for a few hours and then washing your face with this water. Regular use of this remedy will help you get rid of acne, blemishes and pimple marks. Also avoid sharing your makeup and application brushes with anyone coz that’s the best way of sharing infections. And picking on your pimples is an absolute no no. So follow the above tips and look pretty as a peach while keeping that girlie freshness intact.